Whether you want to build your network, raise awareness about your brand, or show your expertise as part of a panel, being a great speaker is key to help you grow your business. 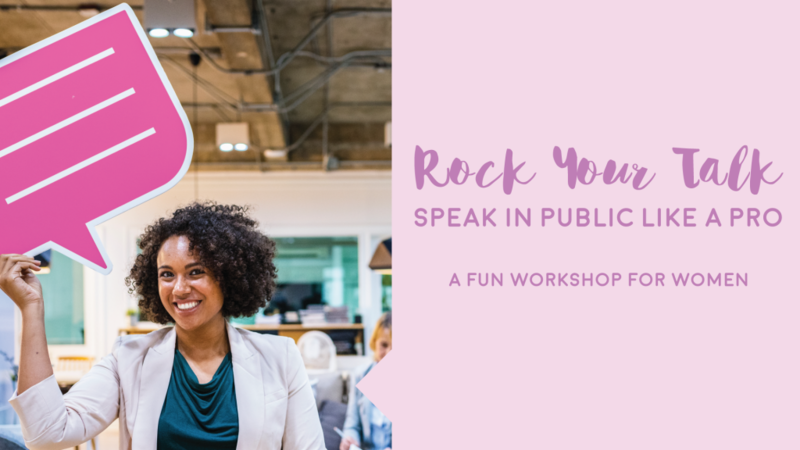 SMRT WOMEN and Toastmasters are partnering to help you build your skills and confidence for public speaking. Ditch the fear and anxiety of public speaking with a small group setting, awesome facilitators, and fun games to practice.